Daniels wants to draw Purdue grads back to the state, but needs business buy-in. While he was governor, Mitch Daniels talked a lot about reversing Indiana’s worrying “brain drain” trend. A dismal number of Hoosiers complete college, and many who do venture outside the state to make their way in the world. 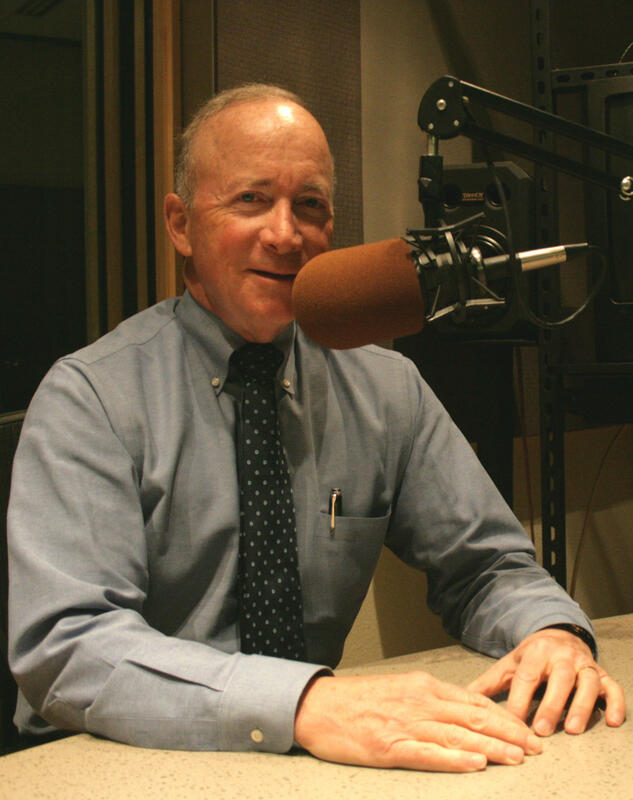 But now Purdue’s President has a plan for “brain gain.” We ask him about it on this month’s edition of WBAA’s Monthly Conversation with Mitch Daniels. “Brain Drain” is the phenomenon where people choose to leave the area where they grew up and went to school to pursue employment and set down roots elsewhere. Indiana government, business and education leaders have long worked to develop ways to combat this exodus of talent from the state. Frankfort Mayor Chris McBarnes says in order for his town to grow and thrive economically, it has to attract more young people to live and work there.